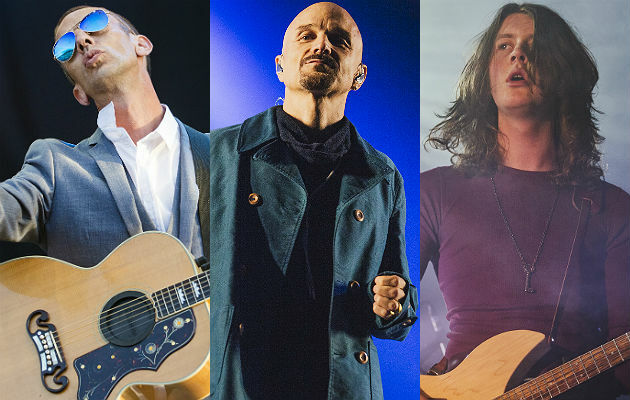 Richard Ashcroft, James and Blossoms have all been announced to perform huge shows at Manchester’s Castlefield Bowl as part of Sounds Of The City 2017. The Northern mini-festival returns, announcing a string of massive gigs to accompany the previously announced show from Hacienda Classical – performing tracks by the likes of Happy Mondays, New Order, Joy Division and many more accompanied by an orchestra. From nearby Stockport, Blossoms will be playing a victory lap homecoming gig of sorts, accompanied by The Coral, Rory Wynne and Touts. “There’s only three bowls we’ve ever wanted to play. Now we’ve got Castlefield, that only leaves the Super Bowl and Hollywood Bowl (Ashton Under Lyne),” frontman Tom Ogden said. 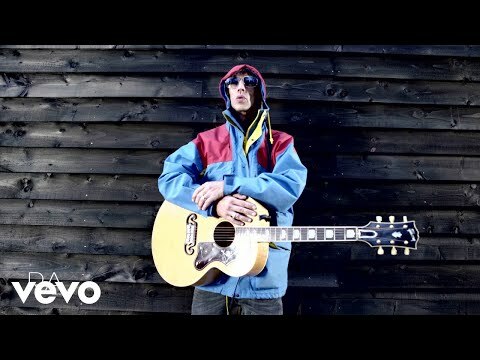 The Verve turned solo icon Ashcroft announces his appearance at Castlefield Bowl as part of a wider UK arena tour for 2017. He also performs at Glasgow’s SSE The Hydro on Tuesday 18 April, Birmingham’s Barclaycard Arena on Thursday 20 April, and Leeds’ First Direct Arena on Saturday 22 April. Tickets to all shows are on sale from 9.30am on Friday 2 December. James meanwhile, will be returning to the road after they see out 2016 with a huge Christmas gig at Liverpool’s Echo Arena with The Charlatans on Saturday 10 December.